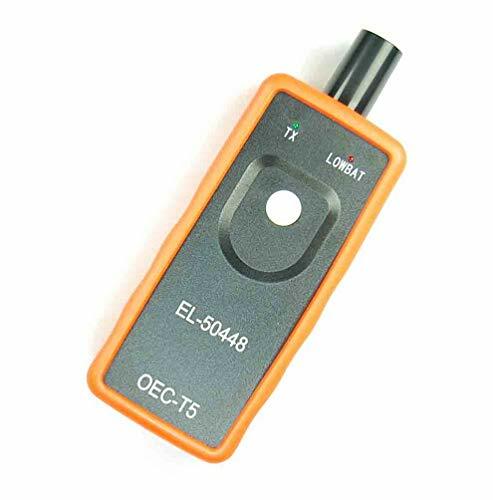 TireSystem TPMS Activation Tool for GM Vehicles EL-50448 tpms reset tool can help you reprogram all tires much easier just with 3 steps. Ensure that the vehicle is in the TPMS Learn Mode, and follow the service procedure. Hold tool against the sidewall of the tire, near the valve stem. Depress Learn button while holding the tool against the tire sidewall. If you have any questions about this product by TireSystem, contact us by completing and submitting the form below. If you are looking for a specif part number, please include it with your message.